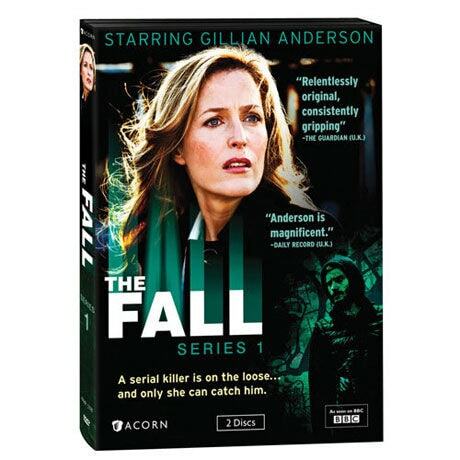 Emmy®- and Golden Globe-winner Gillian Anderson (The X-Files) is a steely British detective summoned to Belfast to solve a high-profile murder. 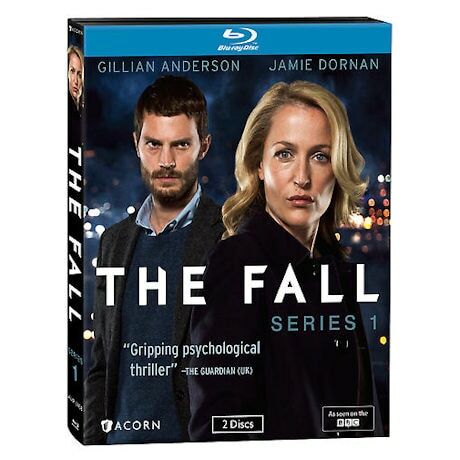 She recognizes the signs of a serial killer, but the charismatic culprit (Jamie Dornan, Marie Antoinette) has already targeted his next victim. Five riveting episodes follow hunter and hunted and explore the mind of a sociopath. With Archie Panjabi (The Good Wife) and John Lynch (In the Name of the Father). 5 hrs, 2 DVD or Blu-ray discs, SDH. Mature audiences.